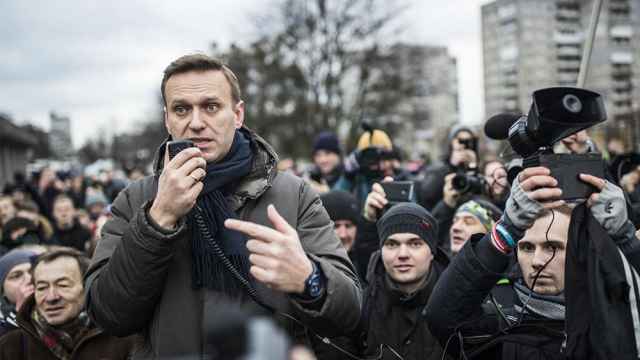 Russia’s opposition leader and presidential hopeful Alexei Navalny has said he won’t criticize celebrity Ksenia Sobchak’s bid for the top office because it would indulge the Kremlin. Sobchak, 35, the daughter of President Vladimir Putin’s mentor and first elected mayor of St. Petersburg, Anatoly Sobchak, announced she was running in the March 2018 elections last week. 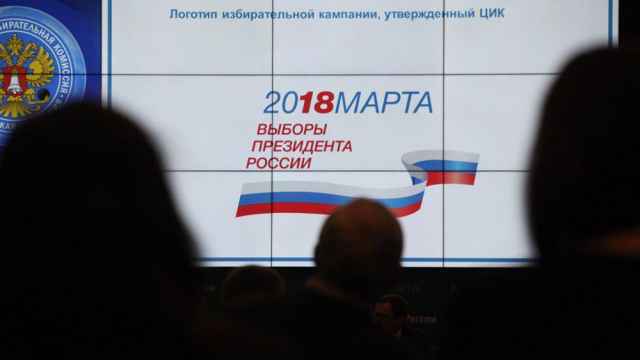 Navalny is barred from running in next year’s elections due to criminal fraud convictions. 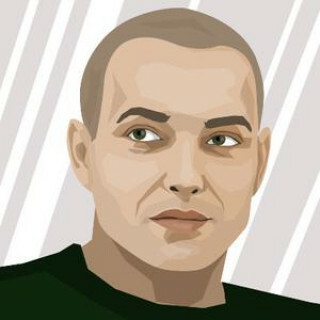 He and his team maintain the charges are politically motivated to keep the 41-year-old lawyer and anti-corruption activist from challenging Putin. 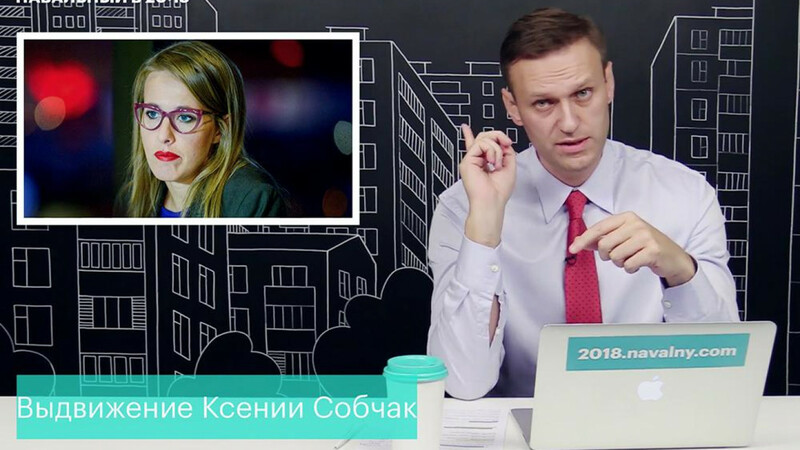 In his weekly YouTube show on Thursday, Navalny addressed concerns that Sobchak could split the liberal opposition ticket or unseat him as the unofficial leader of the opposition. 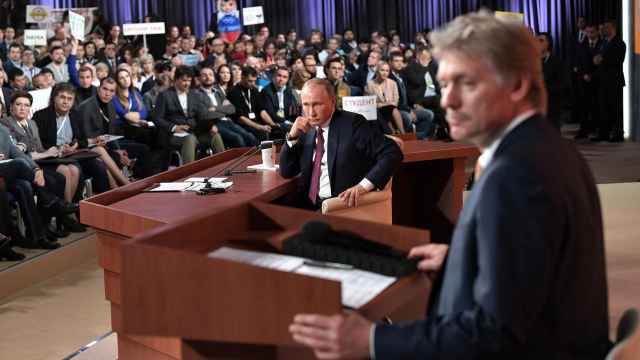 “They want me to discuss this infinitely,” Navalny told viewers. “That’s what the people in the Kremlin really want me to do, and I’ll try not to indulge them in any way." He underscored the former socialite and reality TV host’s constitutional right to run for president.